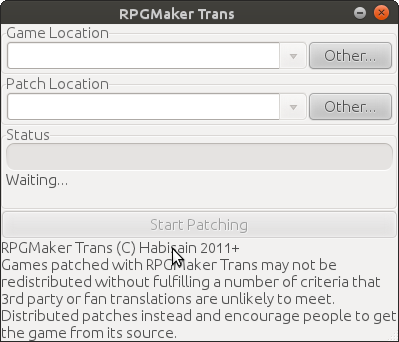 Plan is that you'll be able to select games from the dropdowns if there in the places that RPGMaker Trans expects them to be in now, or find them with other otherwise. 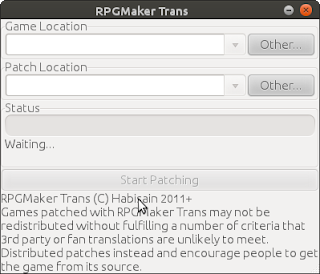 Patches likewise, and if RPGMaker Trans can find the appropriate patch automatically it'll be auto selected. And yes, the GUI might come earlier rather than later.